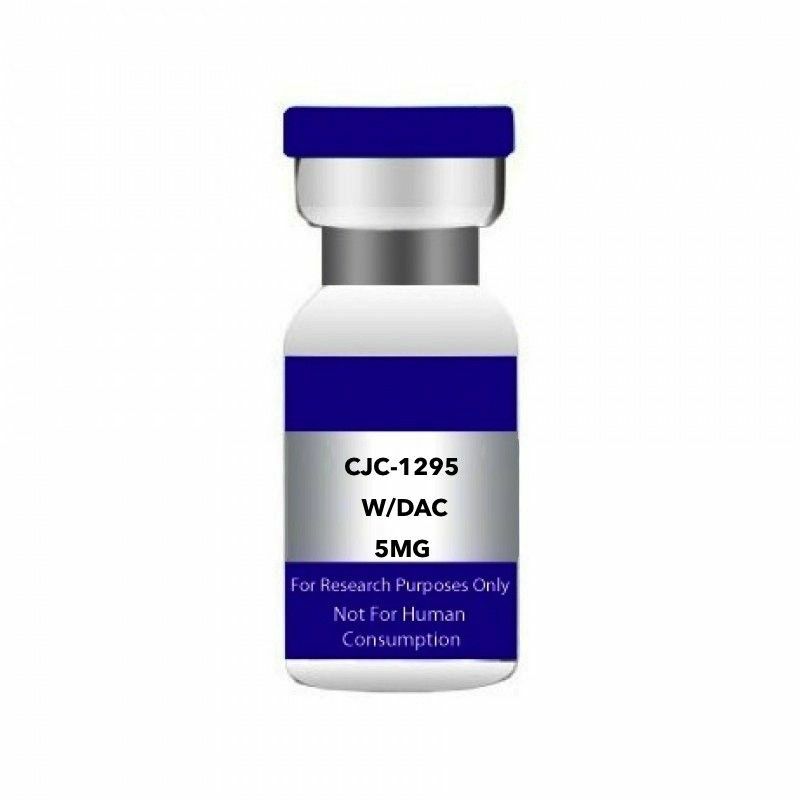 CJC-1295 W/DAC 2mg. USA MADE PEPTIDE, HIGHEST QUALITY AVAILABLE. 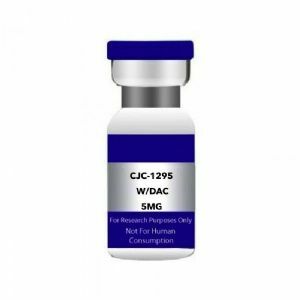 One of the advantages of CJC-1295 over traditional GHRH or rHGH is its ability to bioconjugate with serum albumin, thus increasing its half-life and therapeutic window. It accomplishes this by using protecting groups around the amino acids of GHRH typically susceptible to enzymatic degradation..